A lovely thank you letter for Joyce from Shepherd Primary! Thank you! 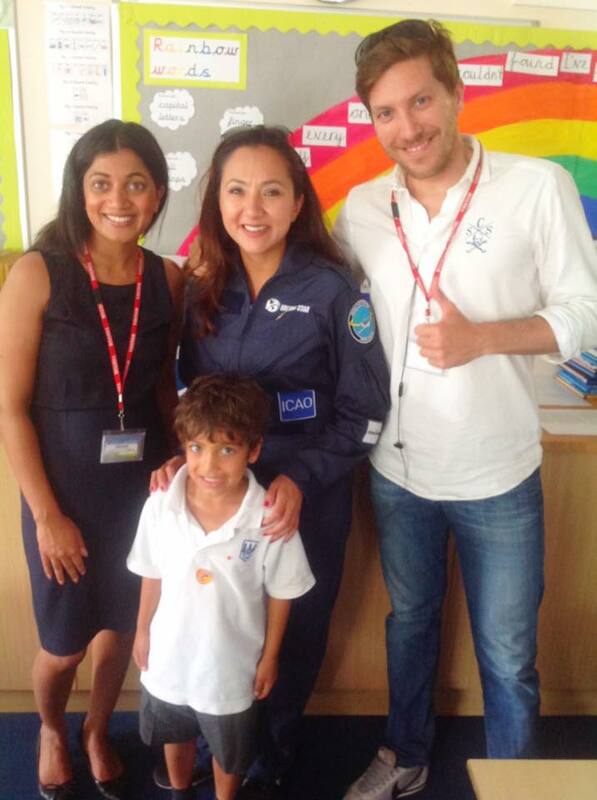 A wonderful visit by easyJet Captain Joyce Hart recently at Shepherd Primary in Rickmansworth, Herts. Flying high at Baldwins Gate Primary in Staffordshire today. Huge thanks to one of our volunteers Claire Hatton for a really exciting and enjoyable visit! The girls at 22nd Stevenage Brownies were inspired by meeting easyJet pilot Joyce Hart yesterday evening. Thank you for your time Joyce. It is hugely appreciated. It’s wonderful to see so many young people learning about aviation. Lovely thank you letters from Broom Barns Primary for Captain Anna for her visit last week! 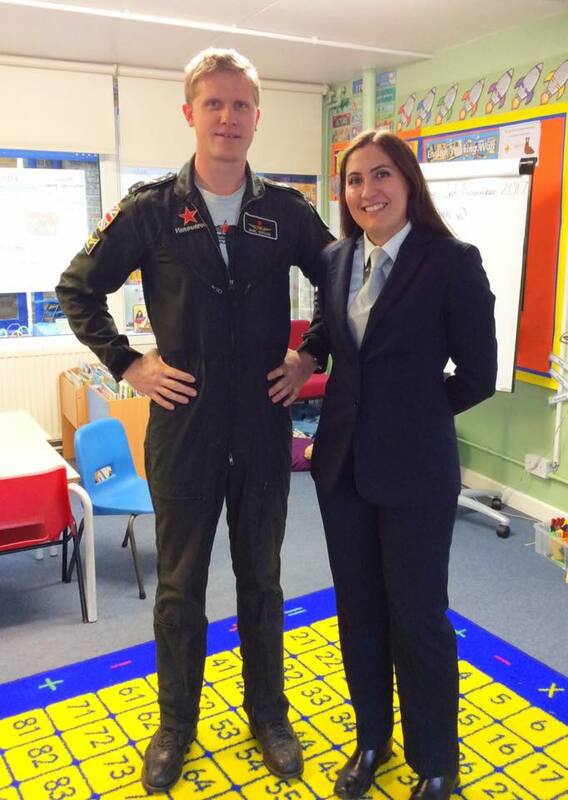 Thank you BA Captain Anna Gill for an inspiring visit yesterday at Broom Barns Primary School in Stevenage, Herts. A huge thank you to Marion Wooldridge, Vice President of the BWPA for taking up flight winner Mary last weekend. 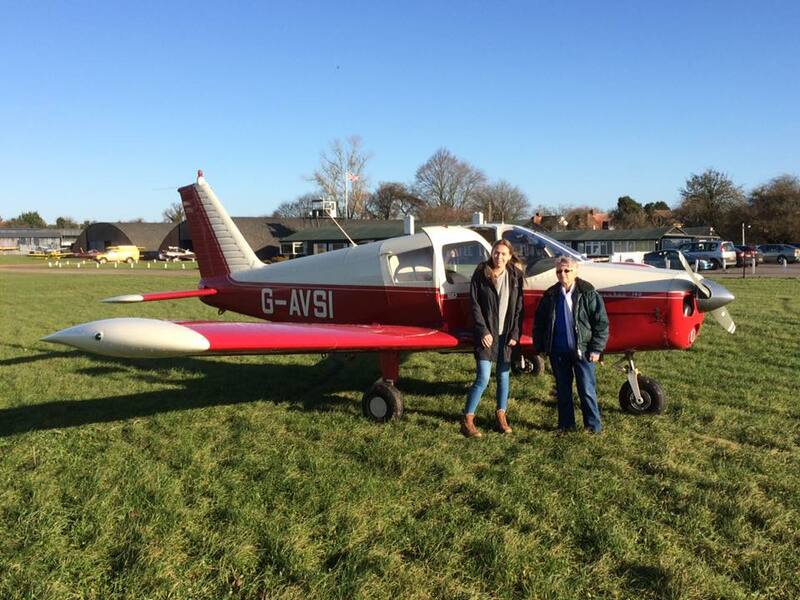 Mary won the flight at Soul Survivor this summer through MAF Youth and we helped to organise the flight for her. They flew 1.3 hours chock-chock from White Waltham (and around 80 miles) west to look for white horses carved in the chalk, of which there are quite a few in that area. Mary flew most of the way back and had a wonderful time. What a wonderful day celebrating our 2nd anniversary. 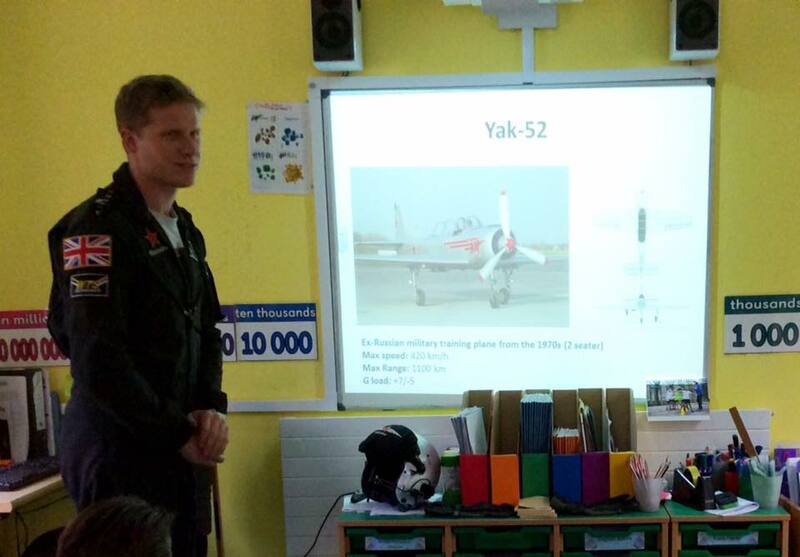 Susan Tuddenham from LUX Aviation and Marc-Antoine Vanhove from Team Yakovlevs visited Wareside Primary in Herts as part of their STEM week. Thank you to you both! 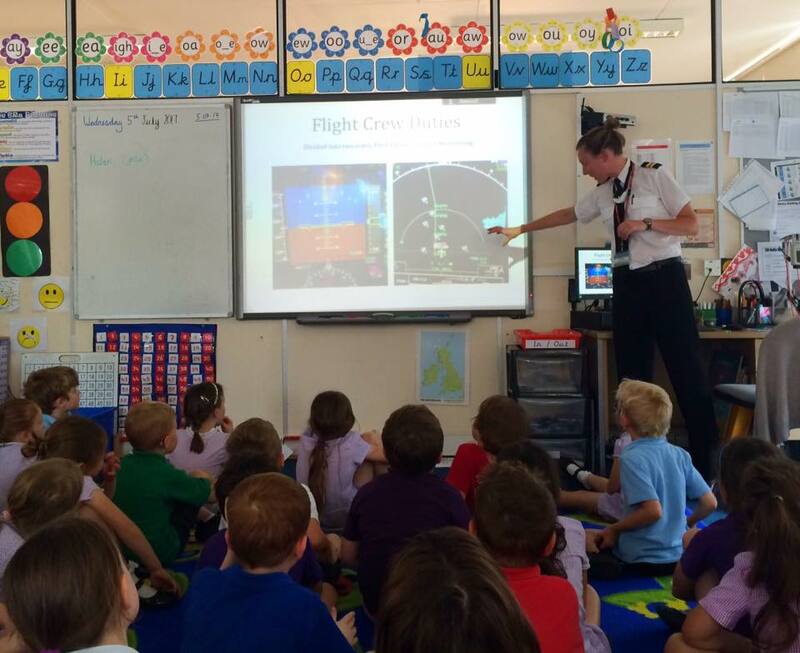 Children enjoyed an afternoon learning about flying, aerobatics and flight planning. But most importantly that they can all achieve something wonderful if they put their minds to it! 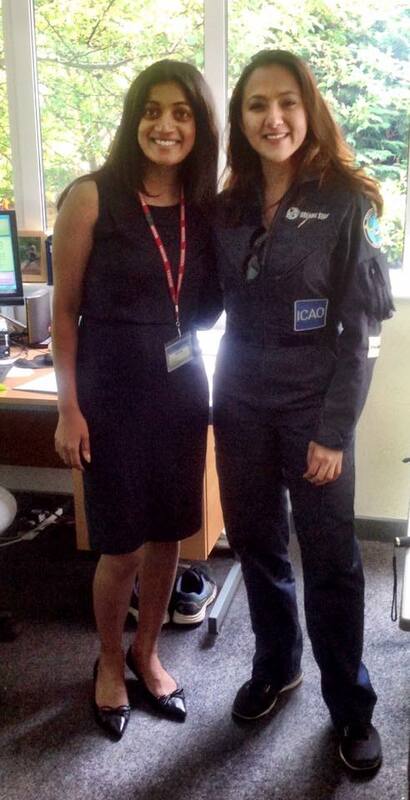 Fantastic visit at Streatham Wells Primary School with pilot Helen from Stobart Air. The school gave us fantastic feedback! Thank you for the warm welcome. One of our last visits for this academic year. Huge thanks to Flybe pilot Kirsten Rapp and Motcombe Primary in Dorset for hosting us. Hope you all now want to take to the skies! Although we have some events over the summer the majority of our work will begin again in September and plans are underway for our second anniversary! Until then blue skies! We had a busy day today with visits across 3 counties - here are some highlights from the Hertfordshire visit at Millmead Primary School. 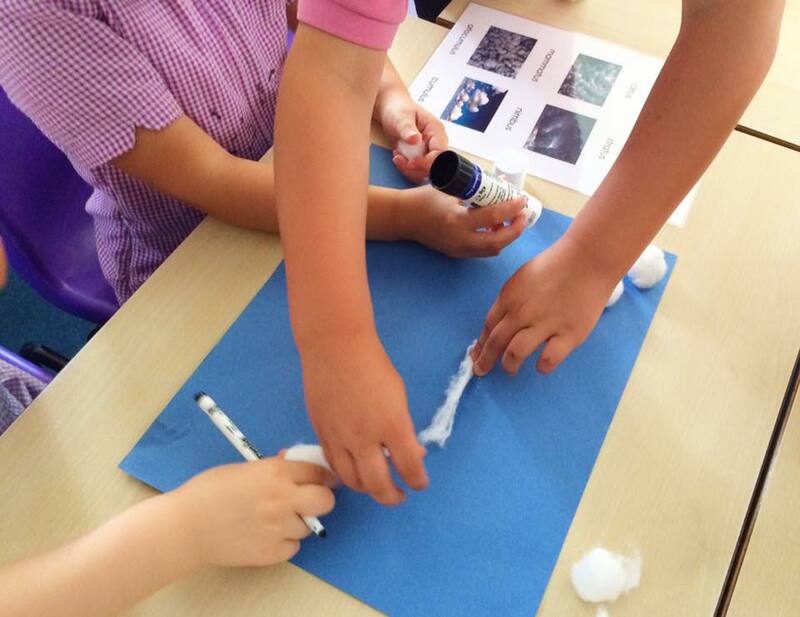 Children met Pilot Helen from Stobart Air and learnt lots about navigation and clouds using cotton wool! "Wow it looks amazing up there!!!" - it sure is. Aren't we lucky we get to fly - and then inspire the next generation to take flight and build their own runways. Around the world with Shaesta Waiz in Summer 2017! Wonderful visits in Hertfordshire schools today with Dreams Soar, Inc. Founder Shaesta Waiz who is completing a solo global flight to raise awareness of STEM. It was such a pleasure to meet you and thank you for inspiring so many children. We loved your message about believing in yourself and never giving up on your dreams. Look forward to meeting you again - until then blue skies and happy landings! How lucky are we to be able to inspire young people!! 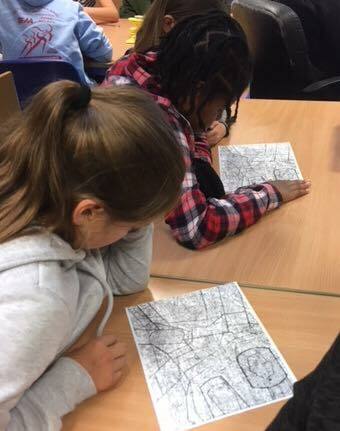 Wonderful visit with a group of South London primary schools celebrating the life and adventures of Bessie Coleman. Our two fantastic volunteers Anna from British Airways and Helen from Flybe are both first officers in their respective airlines. 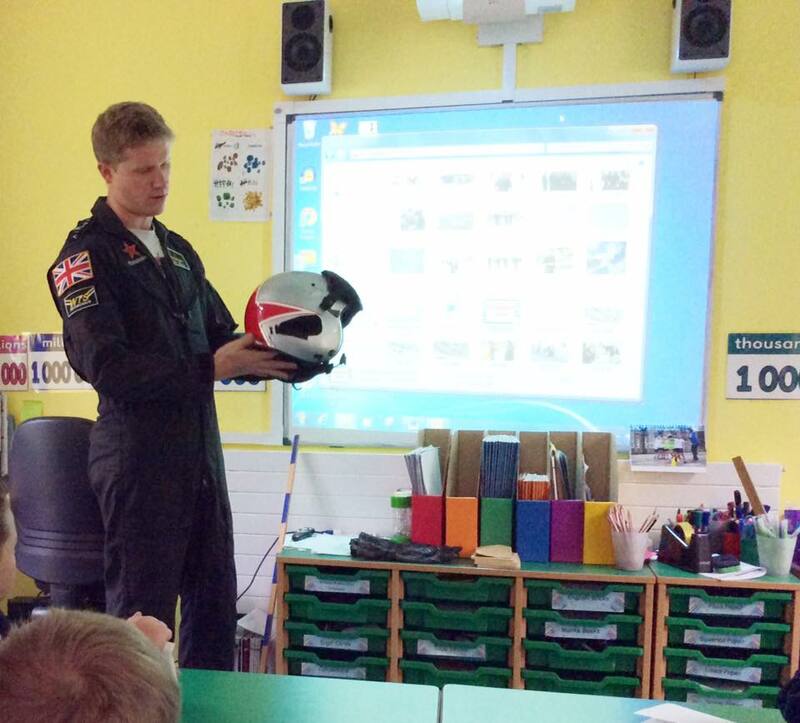 They spoke to the children about their fantastic careers, led workshops on flight planning and principles of flight and most importantly told them about the importance of working hard and being determined to achieve your goals. Check out these future pilots!! Another wonderful day inspiring the next generation of pilots and space engineers during a Cool Aeronautics event at the Royal Aeronautical Society. It was even more of a pleasure and privilege than usual as I was there with the children from the school I am leading. It's been a fantastic week celebrating all things Scientific and Mathematical. 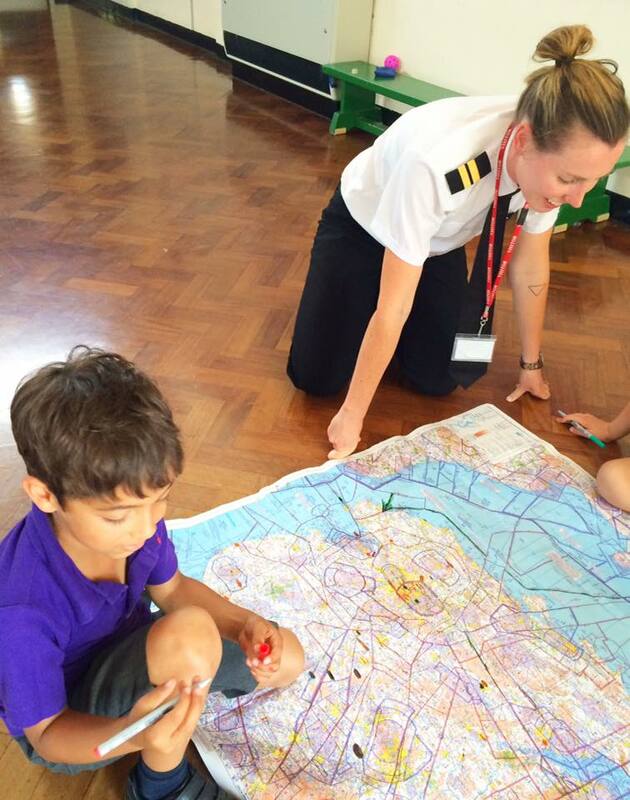 It's not only the children who have a great time during our visits - our pilots do too! 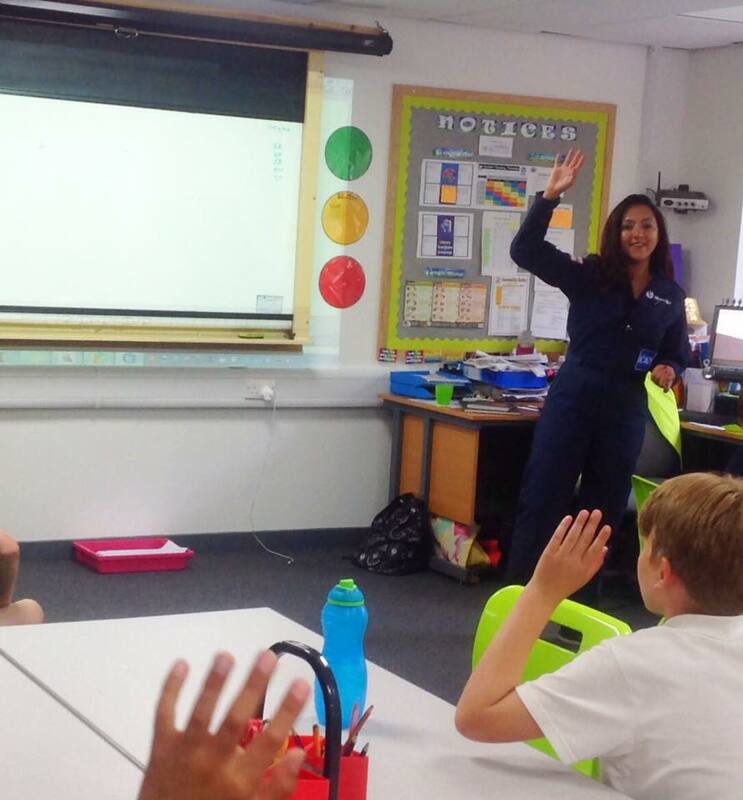 A really exciting visit today with easyJet First Officer Emma Gauntlett and our Founder Kanchana at Alban Wood Primary in Herts! The children were a credit to the staff and asked some really perceptive questions. 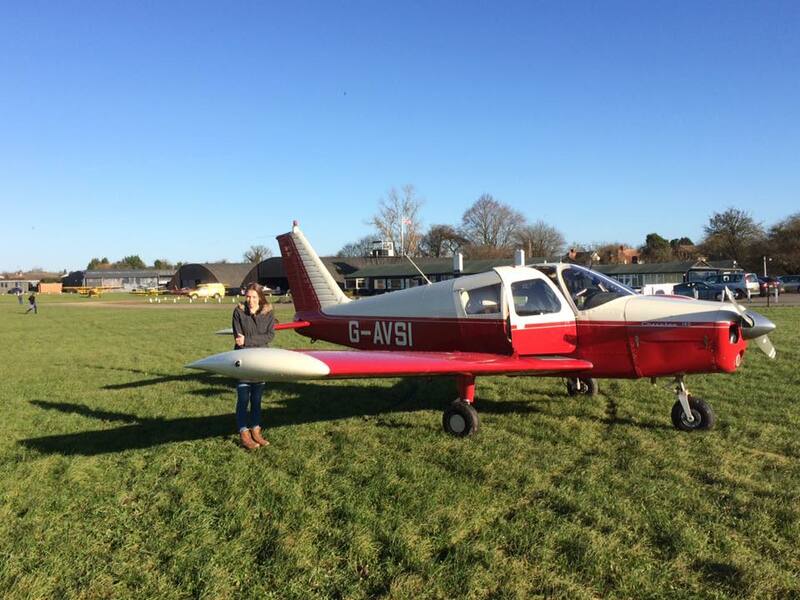 Such a wonderful school and the children were so inspired to take to the skies!